London: Eyre & Spottiswoode, 1964. First edition. Octavo, original cloth. Dust jacket art by Sydney Nolan. Contemporary ownership inscription to the front endpage, near fine in a very good price-clipped dust jacket. 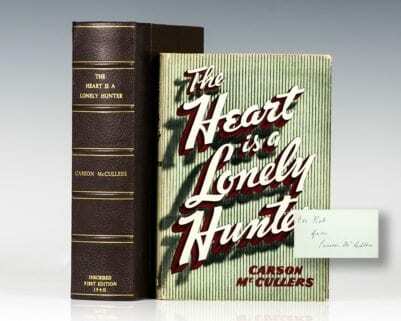 First edition of the Nobel Prize-winning author’s fifth novel and what many consider to be his finest. Octavo, original blue boards. Signed by Patrick White on a slip pasted to the front free endpaper. Near fine in a very good price-clipped dust jacket. Dust jacket art by famed Australian artist Sydney Nolan. First edition. Octavo, original cloth. 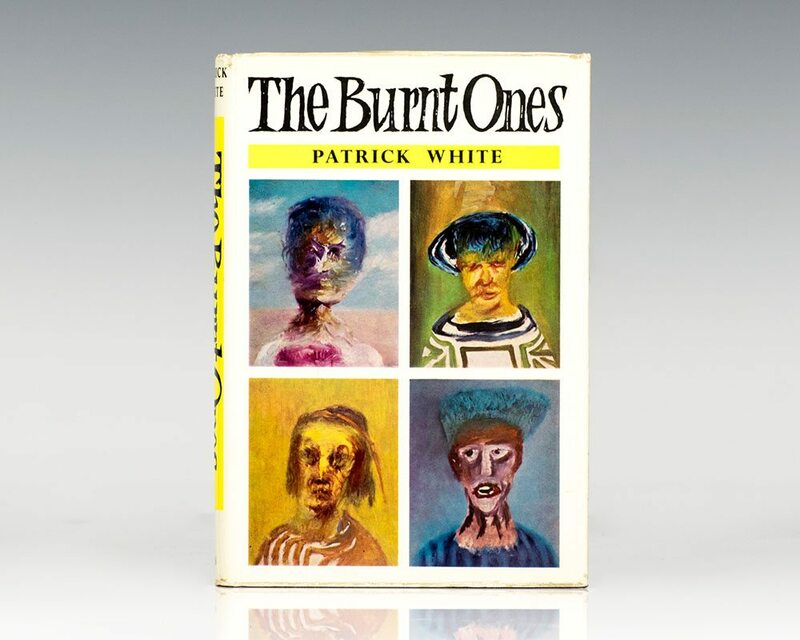 Signed by Patrick White on the title page. A few spots to the foredge, near fine in a fine dust jacket.